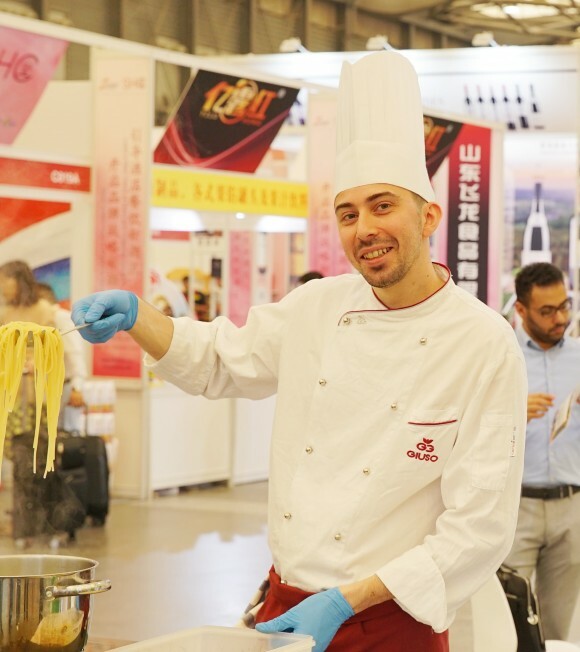 With the goal of promoting European extra virgin olive oil in the two promising markets of China and Taiwan, the three Italian olive associations, CNO, UNAPOL and UNASCO, will be at the FBIE international trade fair which will be held in Shanghai from 19 through 21 July 2017. Participation in the fair falls under the operations included in the "TAICHI Project", one of the most important promotion programmes financed by the European Union where the three associations are the implementing players. 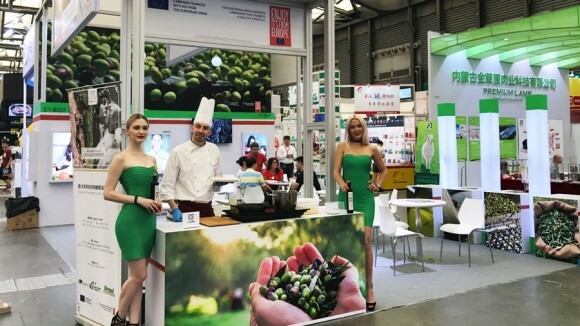 The intention of the project is to spread the culture of European extra virgin olive oil in countries where consumption of this product, although still limited, has high growth potential. The most receptive target is definitely considered to be the wealthiest class of Chinese-Taiwanese consumers. Nevertheless, thanks to the exceptional nutraceutical properties of extra virgin olive oil, the product can also reach other consumer classes that are sensitive to the health values. In recent years, China and Taiwan have become great olive oil importers on a global level with a market registering annual growth close to 100%. According to the International Olive Oil Council (IOOC), these are the markets with the highest potential for development in the olive oil sector. 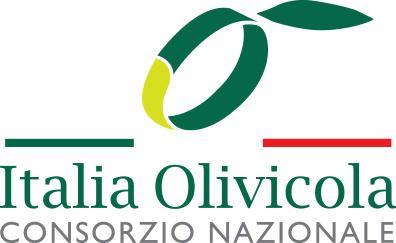 “The Italian olive oil production sector is ready to rise to the challenges of the future” - says Gennaro Sicolo - President of the National Consortium of Olive-Growers, leader of the Taichi project. "In fact, the Asian markets represent an extraordinary opportunity for the economic development of our sector. I am confident that the unique quality of our 'Made in Italy' extra virgin olive oil will win the heart of the Chinese consumers." The two presidents of Unasco, Luigi Canino and Unapol, Tommaso Loiodice, spoke along the same lines: "We are looking at the Asian market very carefully and as producers of one of the most representative 'Made in Italy' foods, we feel like we are ambassadors of Italian style. Every drop of our oil holds tradition, precision, health, flavour. The Chinese consumers increasingly seek excellence and our mission is to contribute to introducing them to a product of excellence that is also extremely healthy. We are going the Shanghai fully aware that we will be welcomed with curiosity about the flavours and fragrance that are still something exotic for the Chinese market.”The three-year project foresees, in addition to participation in trade fairs, the organization of press and public relation events, social and web campaigns, promotional activities in sales points with guided tastings, as well as promotional activities on the Ho.Re.Ca. channel and in hotel schools, plus information and food education and consumption campaigns. Just one of the events that will take place in conjunction with the Shanghai fair is a guided tasting at one of the most important and luxurious Shopping Malls in Shanghai. This is an important first opportunity to promote one of our most excellent productions in the world that arouses admiration akin to that for our great artistic masterpieces. This is a way to introduce the quality, authenticity and healthiness of European extra virgin olive oil, but also a valuable opportunity to promote the eating habits that make the Mediterranean diet a staple of our lifestyle and a wealth of knowledge and flavours to spread and promote.